June 10, 1964, was a dramatic day in the United States Senate. For the first time in its history, cloture was invoked on a civil rights bill, ending a record-breaking filibuster by Democrats that had consumed fifty-seven working days. 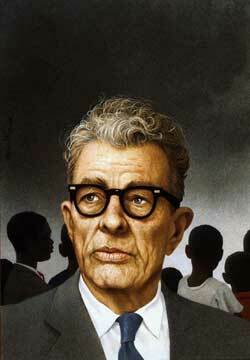 The hero of the hour was minority leader Senator Everett McKinley Dirksen (R-Ill.).